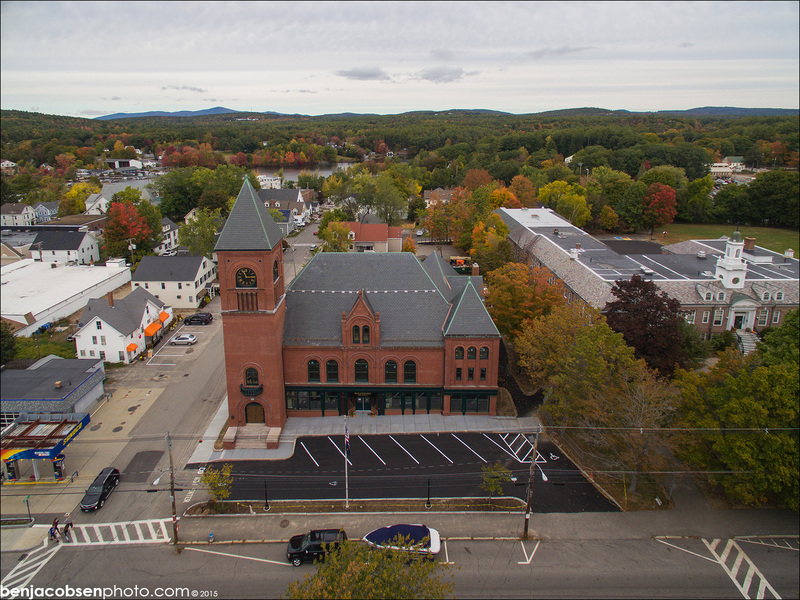 The New Hampshire Preservation Alliance honored the rehabilitation of Wolfeboro Town Hall in Wolfeboro, New Hampshire with a 2016 Annual Preservation Achievement Award. The selection criteria included the significance of the resource; quality of work; the degree of challenge, innovation or accomplishment; and the level of community support for the project. Projects were evaluated against the Secretary of Interior’s Standards for Rehabilitation. NCA completed the comprehensive restoration of the Wolfeboro Town Hall in 2015. 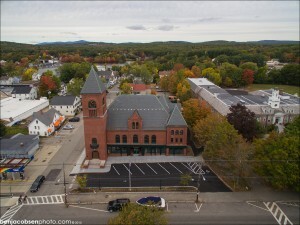 Originally built in 1890 as the Brewster Memorial Hall, the 12,000 square-foot Romanesque-style building is regarded as one of New Hampshire’s most architectural significant municipal buildings. The building was listed in the National Register of Historic Places in 1983. The Town of Wolfeboro purchased the building from the Brewster Trust for $1 in 2004 for use as the town hall. The project entailed restoring the masonry and roofing, replacing the storefronts, upgrading offices, bringing the structure up to code, and making the building more energy efficient. The scope also included restoring the Great Hall located on the second floor. Previously closed for decades, the restored Great Hall features new lighting, seating and a kitchen. The space will be used for public meetings and community events. Securing funding posed a significant challenge and NCA assisted the Town by preparing promotional drawings and working with the Friends of Wolfeboro Town Hall to help raise the $4 million needed to restore the building. 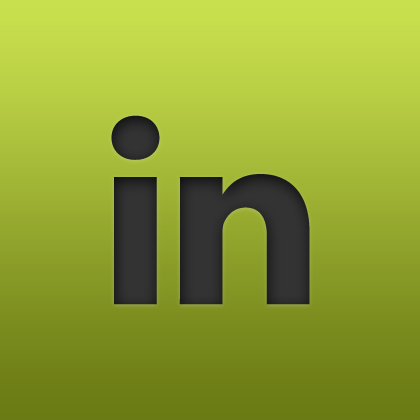 Public-Private partnership.